This Item is only available to medical professionals. Please call us at 954-397-3903 for more information. Advanced, skin lightening and anti-aging formula contains a gold standard combination of Tretinoin, Hydroquinone and Hydrocortisone. The #1 prescribed solution for reducing the overproduction of melanin and diminishing fine lines, wrinkles and deep creases. 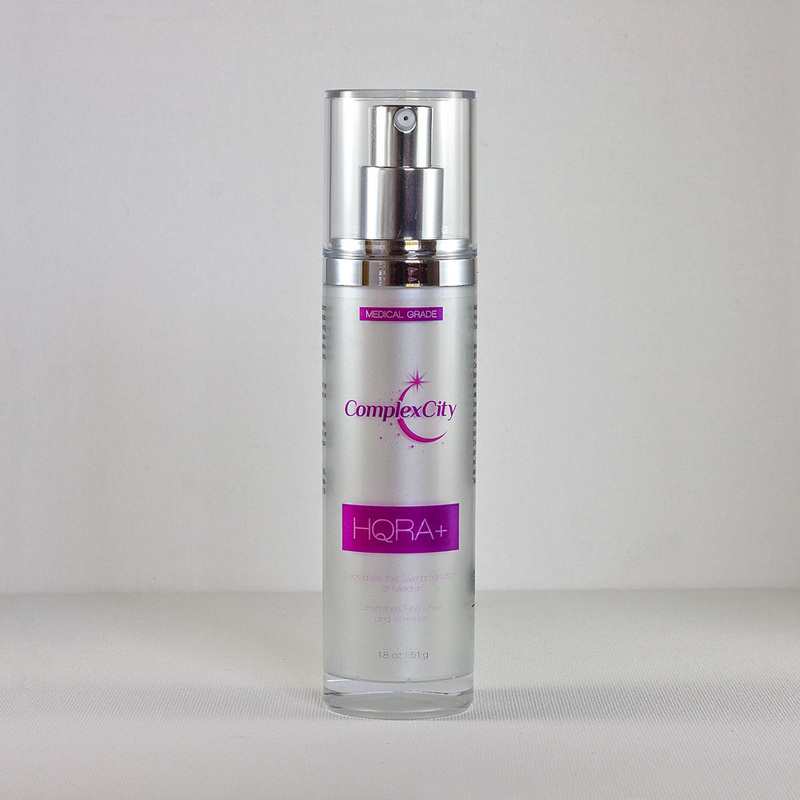 HQRA+ effectively treats photodamaged skin. 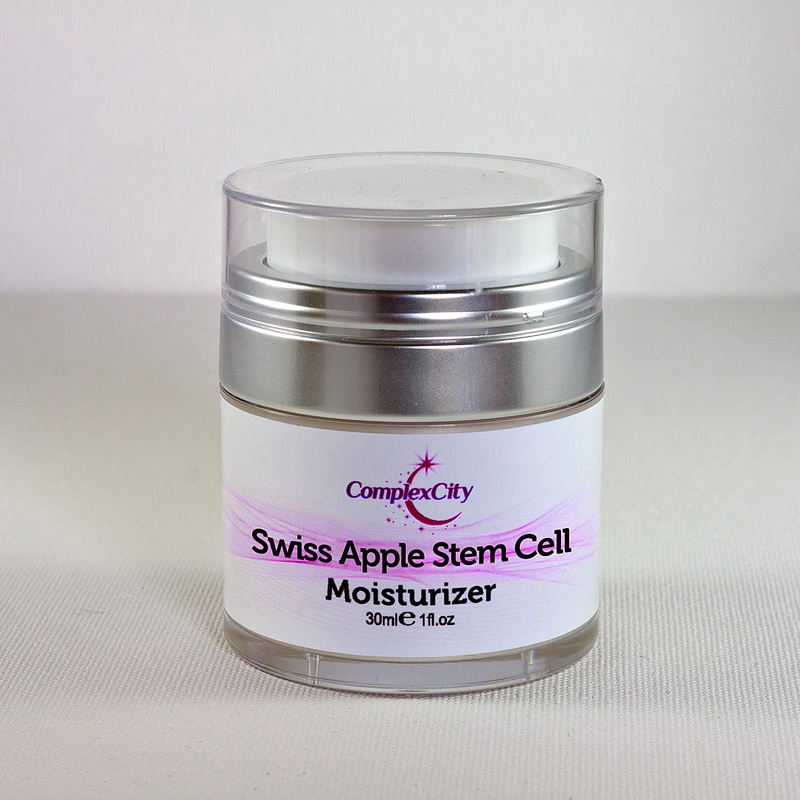 Additionally helps hyperpigmentation brought about by hormonal changes. 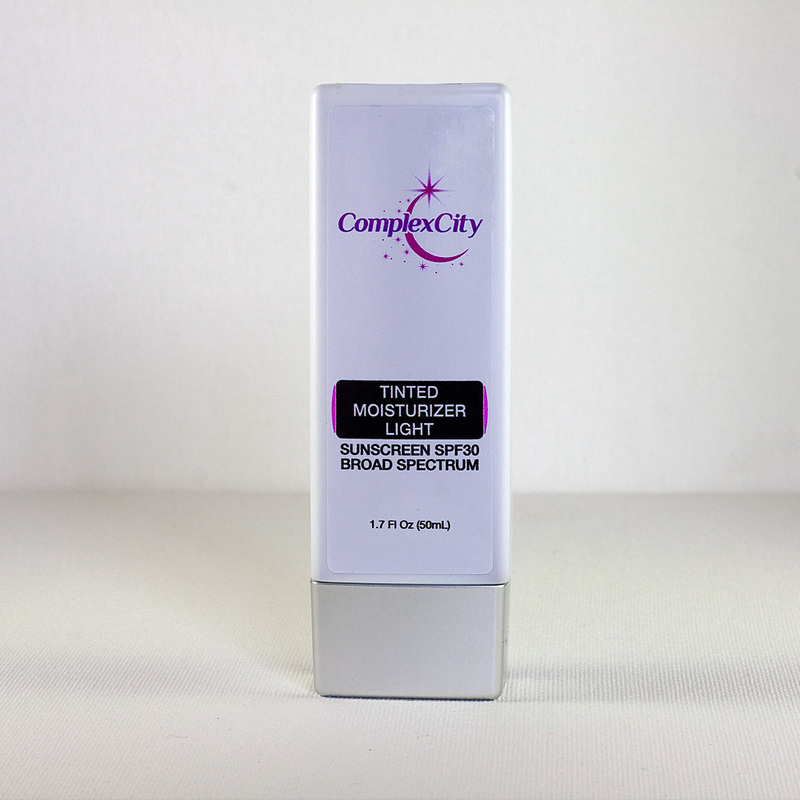 It ensures penetration and delivery of actives deep beneath the layers of the skin through a unique Trans-Epidermal Carrier. 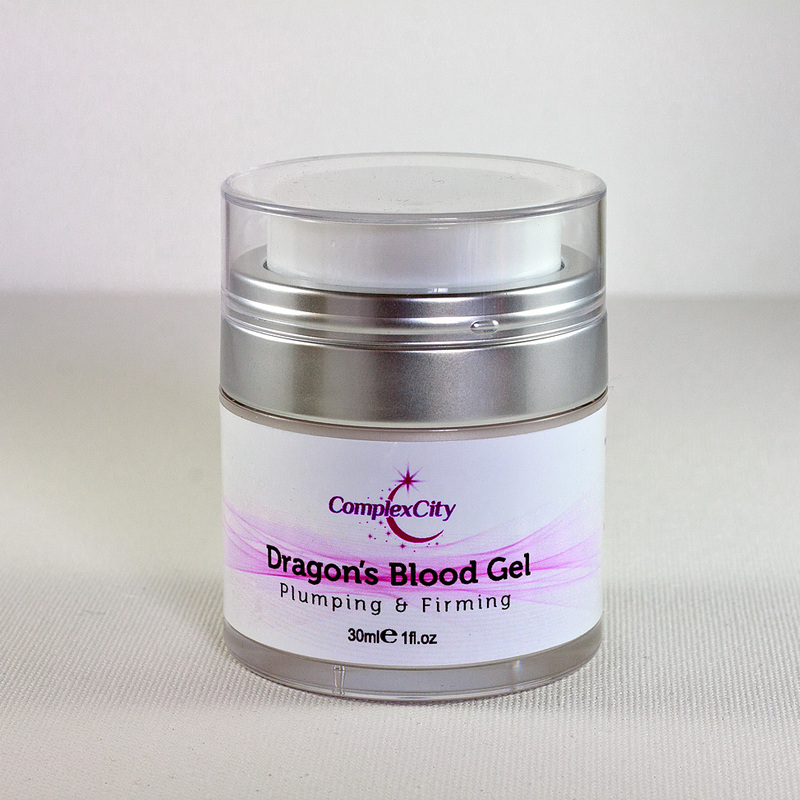 Increases collagen production by 80% leading to firmer, more supple skin. Regular use results in dramatically transformed skin that is brighter, smoother, luminous and youthful. If you purchase this product you will earn 125 Points!